Responsive web design (RWD) is a web design approach aimed at crafting sites to provide an optimal viewing experience—easy reading and navigation with a minimum of resizing, panning, and scrolling—across a wide range of devices (from mobile phones to desktop computer monitors). However recently it has evolved to Super Responsive Web Design which is an enhanced version of RWD. Deshsoft has been developing websites since the day of company formation. We have been serving in this industry for nearly a decade. We develop beatiful cross platform websites that perfectly presents your business online. You want a website that captures visitors and gets them engaged with your company. Many businesses lose more opportunity than they will ever know because they make a bad first impression with a sloppy, thrown together site that doesn’t represent them correctly. Your company should be unique in appearance especially in an industry where differentiation is hardly noticeable. Your special qualities and unique offers mean that you need to represent yourself online to your customers in an entirely different way. At Deshsoft, you enjoy best of the breed solutions on custom web design. In this stage, we perform need assessment. After gather client requirements, we will document down the project scope and definition. We will start design and develop the website according to the specification laid out in the project scope and definition doc. After development done, we will invite customer to test the completed website that hosted temporarily on our demo server. Once customer signed off the project, we will upload and deploy the completed project on production server and ready to go live. We also provide content update and maintenance services to our customer who need to update their website off and on. Additionally, we can also do knowledge transfer on how to maintain and update the website to our customer to update the website themselves..
To put it’s simply, a design that responds to the overtures of the users is responsive web design, but it’s not just design that matters here, but the development aspect as well. Aspects like screen size, the platform, and the orientation come into play here, and need to be considered in the overall scheme of things. What this means is that the design should be able to adapt to the screen size of the device it is opened in. So, if you are accessing www.deshsoft.com on your desktop, and then want to access it on your mobile device, the website should be able to adapt to the decreased screen real estate of the mobile device. Deshsoft emphasize on clean design on every web design project we do as readability and simplicity always rules! We do super responsive web design that fit to every devices screen while maintaining the speed of loading. All our web design are retina ready which support high resolution devices and screens such as latest macbook and ipad devices. Our web design team has experience in multiple languages platforms such as Arabic (RTL), Japanese, Chinese, Bahasa Malaysia, Korean etc. Our developers are certified to write highly efficient and clean coding. Our QA team will ensure all unwanted coding are cleaned up. We have specialized SEO team to ensure all pages are SEO friendly and ensure it works on all major search engines. 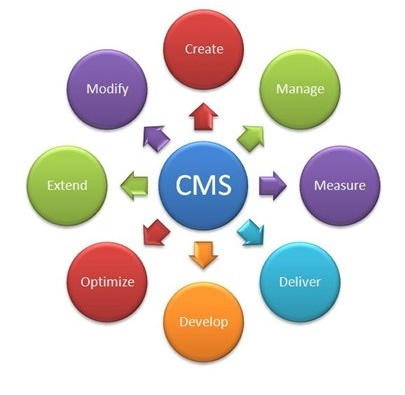 Content Management System (CMS) is a tool used for managing content of a website. It made possible for a person without much programming knowledge to maintain and update the website with ease. Our content management system allows you to maintain, edit and grow your website without any knowledge of computer programming. 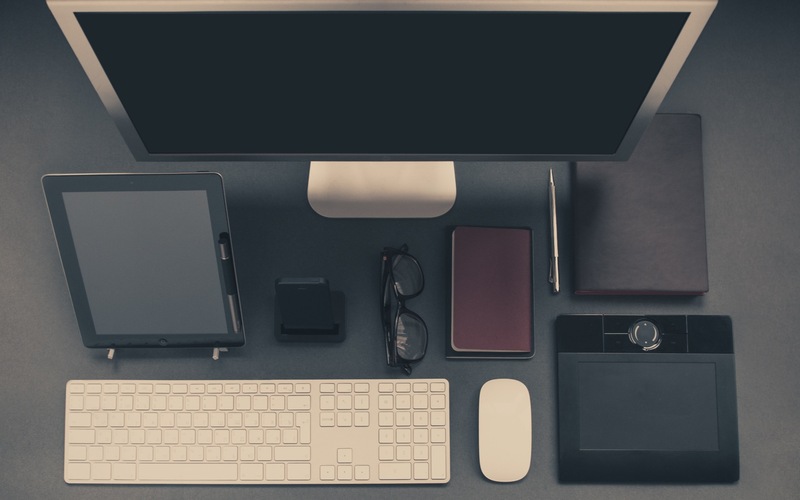 If you’ve ever used word processing software, you can engage your website. It’s that simple..
your web presence, ensuring that the growth of your business is built on a solid foundation. Contact us now to schedule an appointment to discuss further on your requirements.